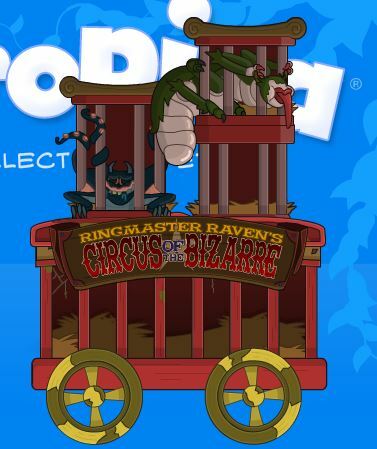 (Ahem-) Move out of the way Monster Carnival Cart! I’m TRYING to log in! I finished in the 2,200’s……. Stupid bug wouldn’t let me move for a number of days by the time Pop UNstuck me, and then, I had to reset the Island….